What would you do with an extra month of sales time? Eliminate sales time wasters today. Proven in dozens of sales driven companies. We stay away from the big overhauls and instead focus on the daily reality of sales people. We are sales people, too. We listen to your sales process and put our expertise to work to make you successful. How to realise the 13th sales month? 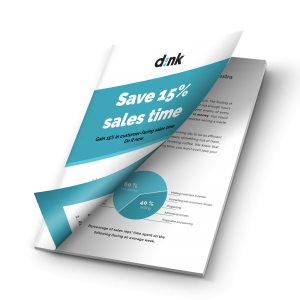 Create and distribute sales tools that save time in preparation and follow up of sales meetings. 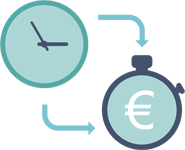 SalesMatik is closely integrated with your CRM to save time in administration. 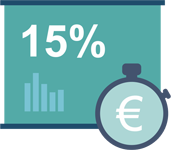 Close deals faster: sales tools created with SalesMatik reduce sales lead time. Sales is a skill you can’t learn from the book: learn the sales essentials while on the road. Stop wasting valuable sales time. Go for your 13th sales month. We understand it’s difficult to use new tools. How to free up 15% of sales time.